After 16 years I have decided that this website has run its course. Neither Arriva Trains Wales or the Ffestiniog Railway seem in the slightest bit interested in marketing this unique travel experience. 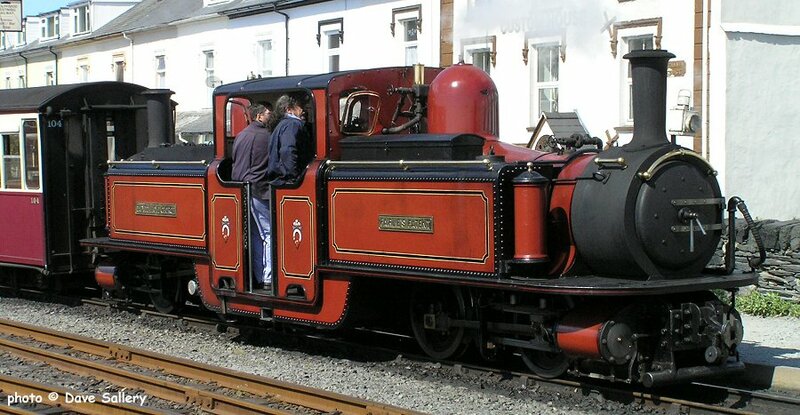 In fact the only mention of the Ffestiniog Round Robin ticket on either companies websites is this link on ATW's site. Arriva's total lack of interest can also be defined by their failure to make a connection at Blaenau Ffestiniog on Saturday mornings. I have however left the route description and comments pages on this website for information. The route of the Cambrian Rail Cruise is shown in black.